I know, I know as a student you have more than enough to read. But trust me these five books are some of the more impactful I have ever read and are worth investing the time to read. 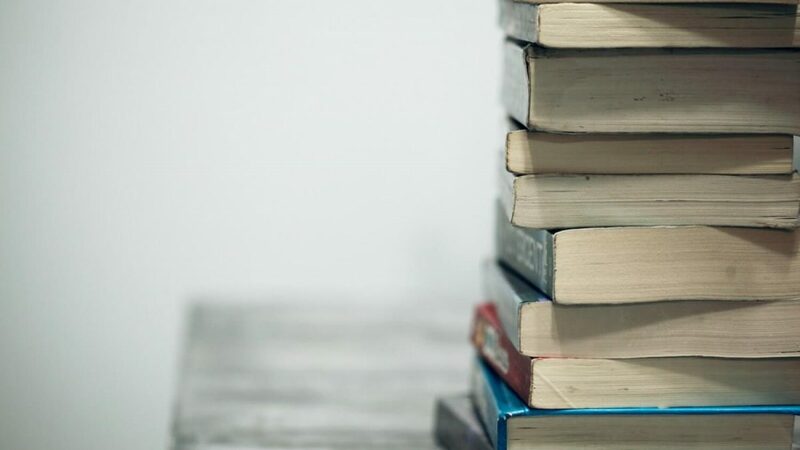 Especially as students these books will have takeaways that massively help lead future success. I find the goal when reading books like this is not to memorize them but walk away with 20% of the information that sticks with you for a long time. Want to learn to create productive habits? Or more importantly, learn how to break bad habits? Then this is the book for you. It takes you through a simple system of Cue – Routine – Reward to make developing the right habits much easier for you. 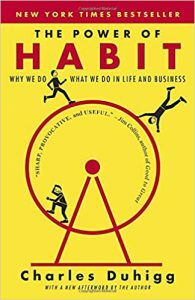 Speaking of habits, this is the book that had the most substantial impact on a lot of my positive daily habits. 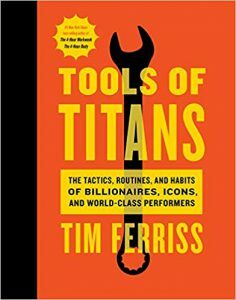 This book is essentially a cheat sheet to hundreds of successful people daily routines that they feel make them successful. Honestly, all these books are great, but this one was my favourite. I keep my earmarked version on the shelf right next to my desk. 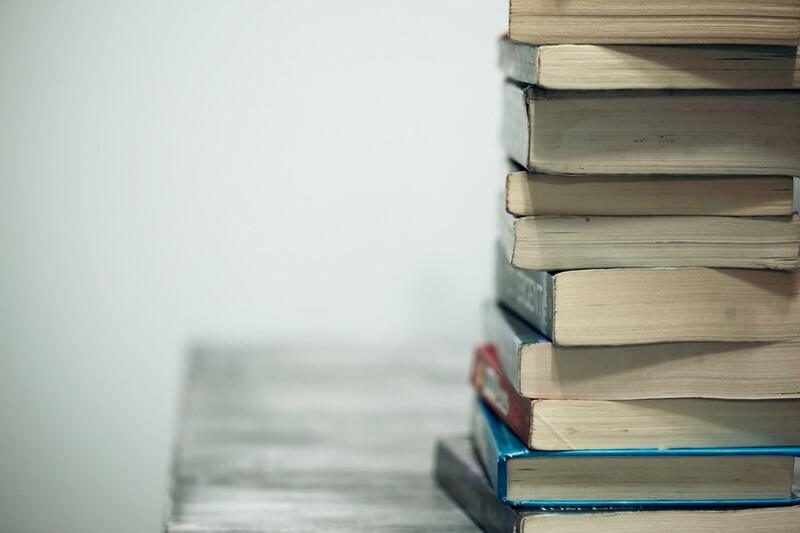 There are a lot of good books about personal finance, The Millionaire Next Door, Rich Dad Poor Dad etc. but I still think that this is the best one. 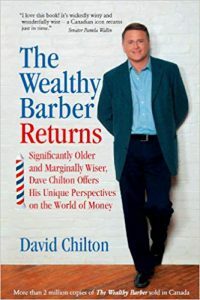 It is written by former Dragon, David Chilton and lays out a straightforward formula to long term wealth. the most significant being TIME which is why the earlier you read this book, the better. Doesn’t the title say it all? 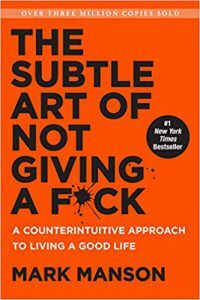 Mark Manson uses his own life experience to show that caring less can actually lead to more happiness. More accurately it is about learning to care less about the things that really don’t matter. It is about learning what you honestly care and how to progressively shape your behaviour until it lines up with your actual values. 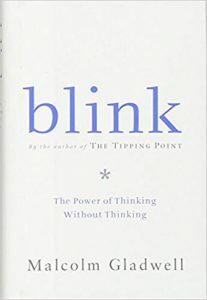 Those of you who know Malcolm Gladwell work might be asking why did you pick Blink instead of The Tipping Point or Outliers? It a great question and it was splitting hairs deciding which one of his books to feature. I think I might actually like the other two more than Blink, but I thought Blink is a better book for students. With the significant themes of how we make snap decisions, the paralyzing effect of too much information and the basis that come with first impressions. 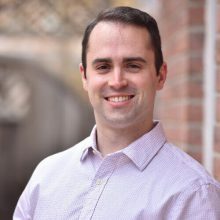 Brit is CEO of ScholarTree and a graduate of the University of Western Ontario. He loves any type of trivia contest, diving deep into fantasy novel theories, and peoples reactions when they learn he has never tried coffee.